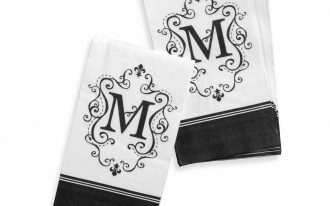 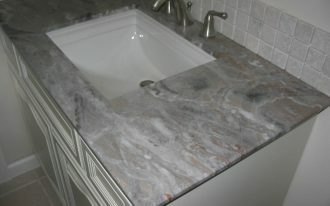 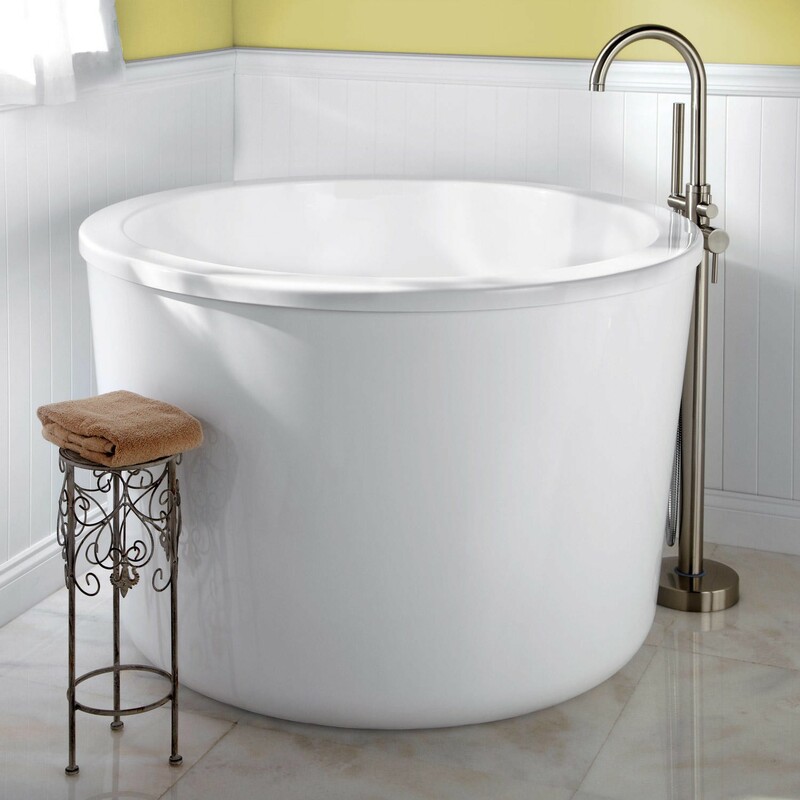 A Bathtub is one of necessary elements that should be decorated in a bathroom as a place for bathing or dipping. 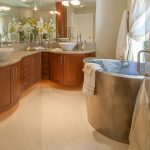 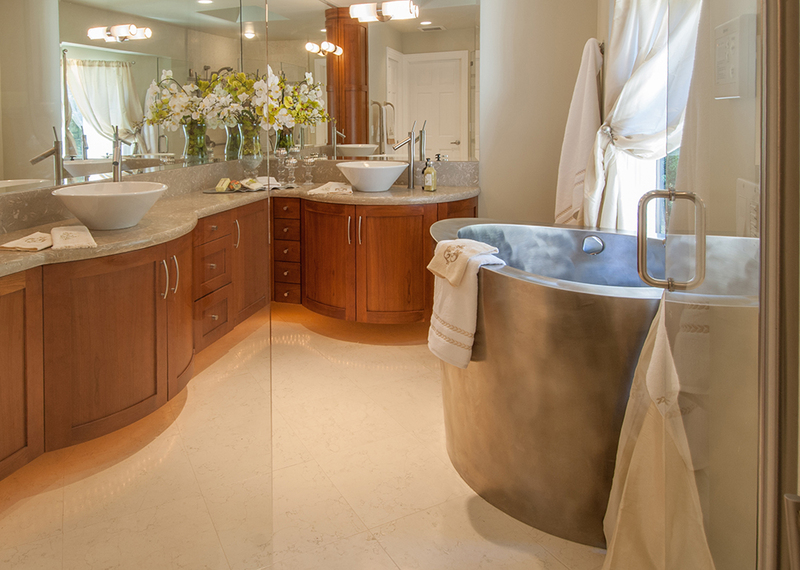 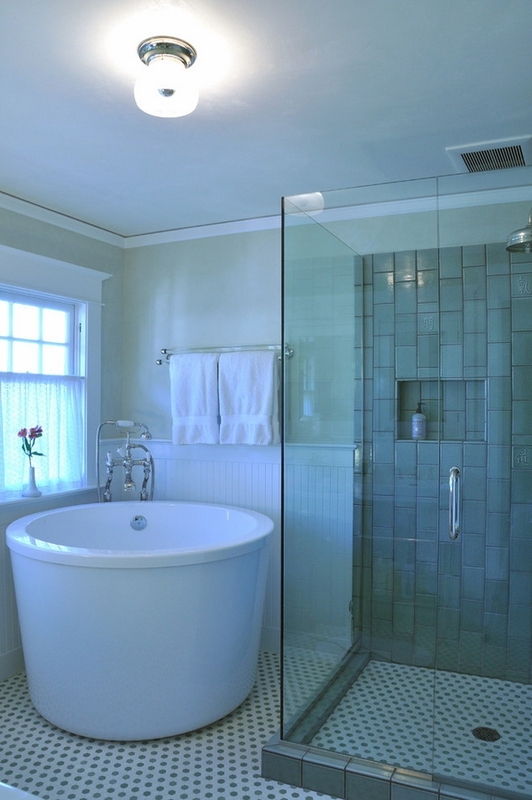 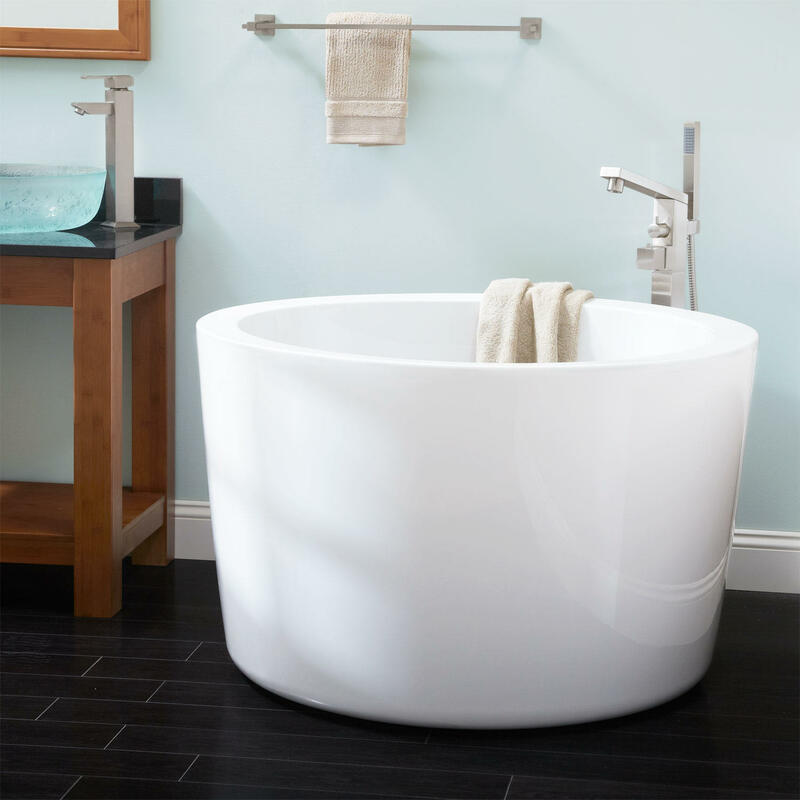 Choosing an appropriate bathtub will optimize the function and space of the bathroom. 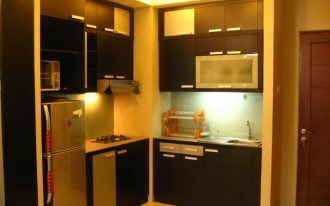 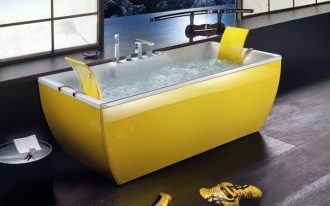 Thus, you have to be selective in choosing the quality, size and also style of the bathtub. 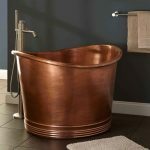 If you think that your bathroom space is limited or you just need a small and unique bathtub that differs from a customary bathtub, you can try decorating a small Japanese soaking tub. 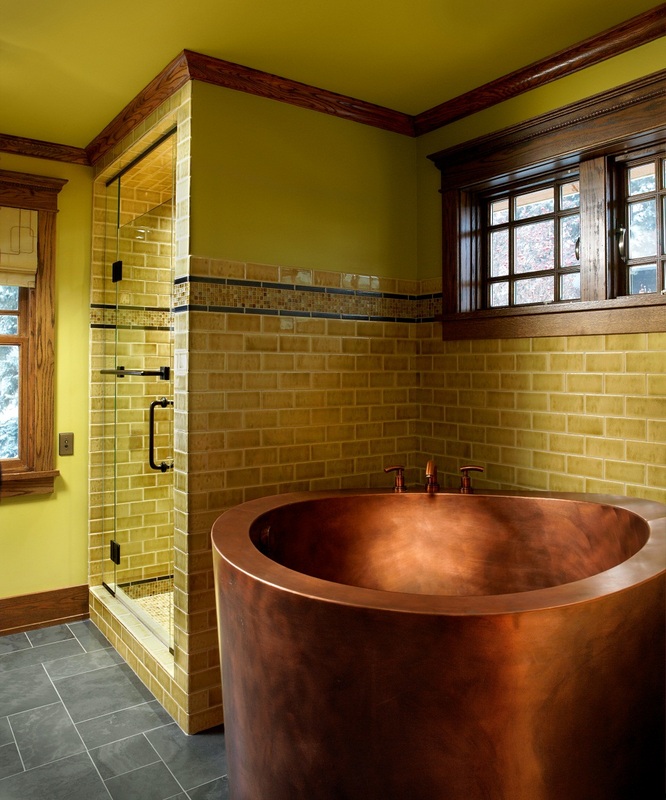 This tub takes on Asian style which is usually presented in a round or an oval shape with deep dept. 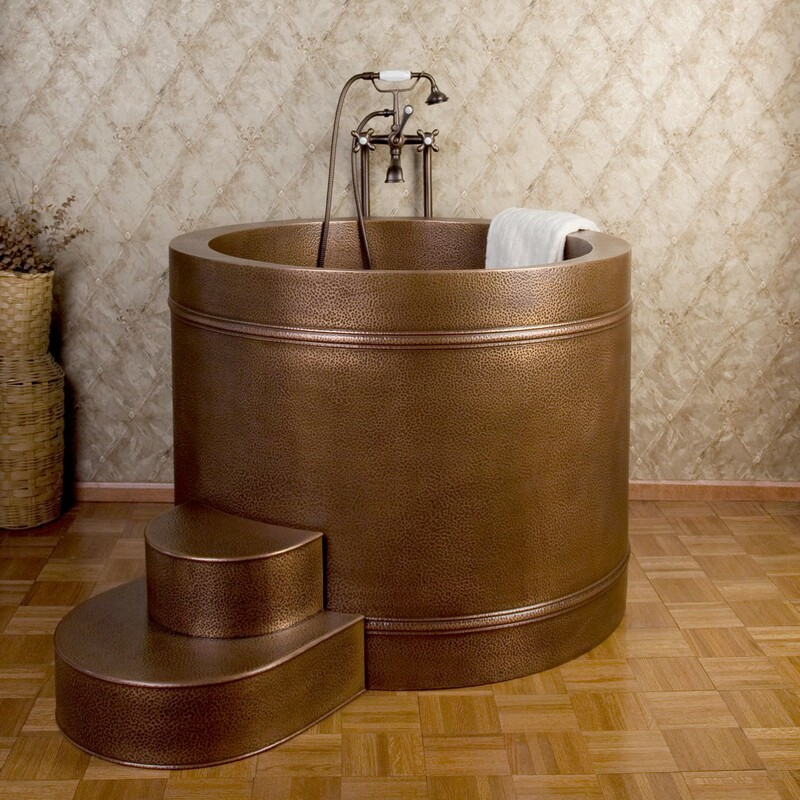 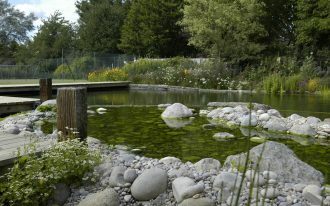 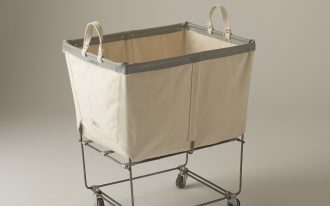 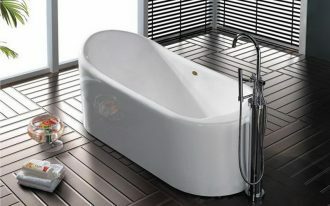 In addition, it is completed with a seat in the tubs which enable you to dip your body in the water in relax position. 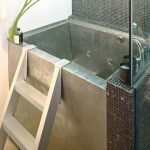 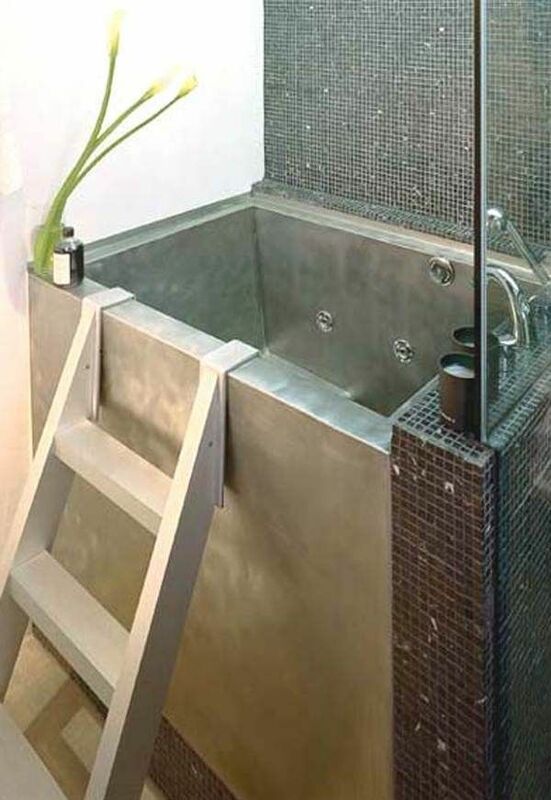 The materials of the Japanese soaking tub can be different; it can be made from steel, ceramic or wood materials which each of them will give a different look to your bathroom idea. 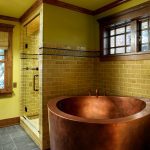 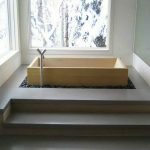 How to decorate a Japanese soaking tub small? 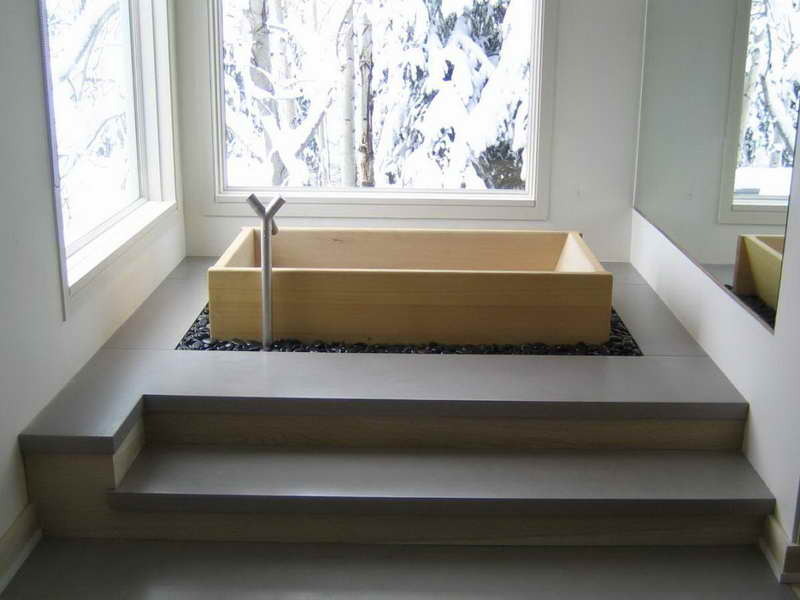 Firstly, you have to decide the style of the bathroom that you want to display through the Japanese soaking tub. 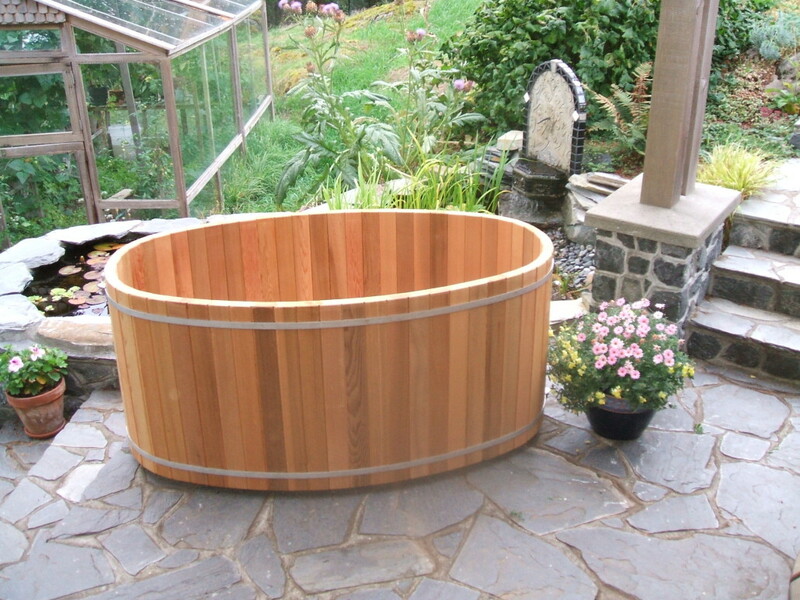 For example, if you want to decorate a rustic bathroom, you can choose a wooden Japanese soaking tub. 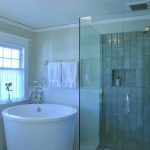 But, you have to consider that the durability of wooden tub will not stay in a longer time because of being wet so often. 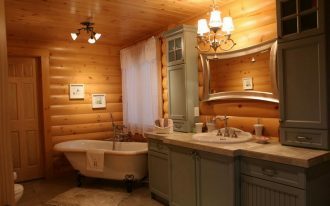 Then, think about the size of bathtub and space of the bathroom. 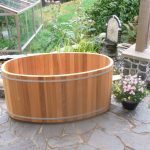 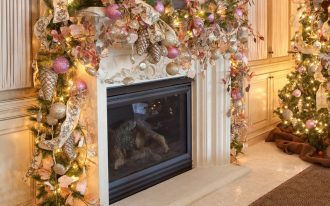 For your alternative, you can decorate a Japanese in outdoor area or backyard to get an exciting experience of bathing or dipping.